all unhappy families are unhappy in their own way." I thought I wouldn't care. After all, meeting Minnie and Mickey is no big deal, Some might say it's not worth mentioning. Two days ago, I would have agreed. Today, I feel differently. I don't think of myself as someone, who has bought into American culture hook, line and sinker. I detest malls, have never eaten a happy meal, refuse to watch large sporting events and resist the temptation of constant, nonstop consumerism. Yesterday, I discovered something about myself that surprised me. I was thrilled to meet Mickey and Minnie. I realize, I don't think of them as dressed up figures in costume. Mickey and Minnie are people. It's a strange thing to say. This part of American culture is etched in my brain and heart. Those over-sized ears, rosy cheeks and happy faces crept into my psyche years ago and have stayed there. I was at Disney for a Recruiting Event. Giving people the blah, blah, blah about the Urban Farm on Randall's Island. It's exhausting talking for 3 hours non-stop. It was a relief to go into the room next door for an awards ceremony. Disney volunteers were honored for the work they did in 2012. Part of ceremony was an appearance by Minnie and Mickey. There was a lot of talk about the Disney family. I was glad to be part of the Disney family for an evening. It was a way of meeting Minnie and Mickey. After an exhausting day, I walked home animated, glowing and inspired. Wirtz was the only European to speak at the Civic Horticulture Conference in Philadadelphia, presented by The Cultural Landscape Foundation. He was a voice out of sync with the rest of the group. In case you haven't noticed, there is a resurgence of the urban. People used to have to live in the city; now people are choosing to live in city. This may have been the raison d'etre for the this conference. Divided into three sections: The Street, The Productive Garden, Parks and Plazas, the speakers in each section illustrated how their projects engaged people in natural processes and used plants to express the functionality of landscape. The question of the day: Is horticulture humanizing the city? 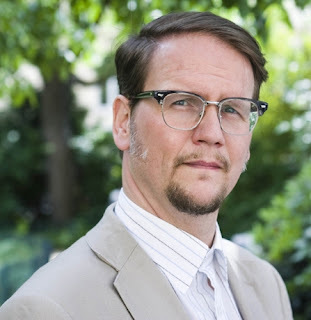 Matthew Urbanski, of Michael VanValkenburgh Associates, Inc., traced the history of landscape architecture, from Jane Jacobs to William Whyte to Robert Smithson to Mary Miss to Betsy Barlow Rogers, who he credited with saving the horticultural richness of Central Park. According to Urbanski this was the moment...the emancipation of landscape architecture. 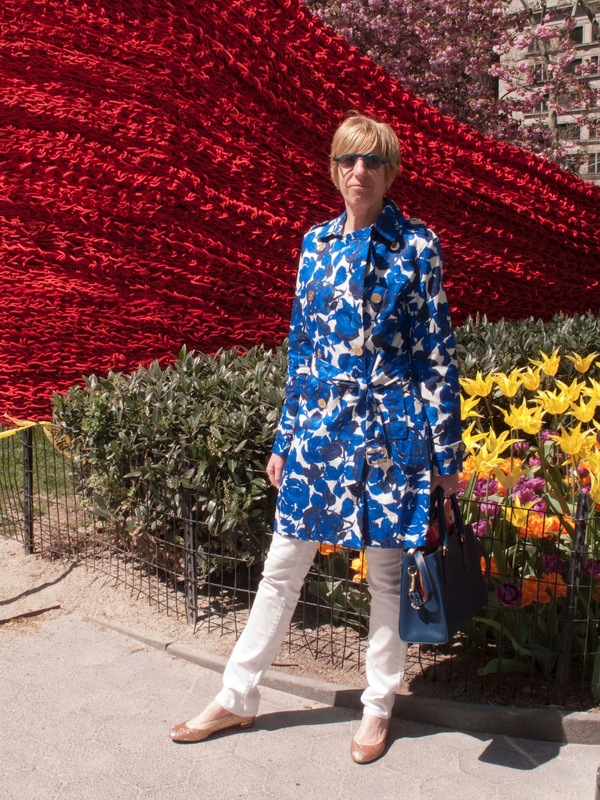 Others, like Susan Weller of OLIN argued that "everything olde is nouveau again." 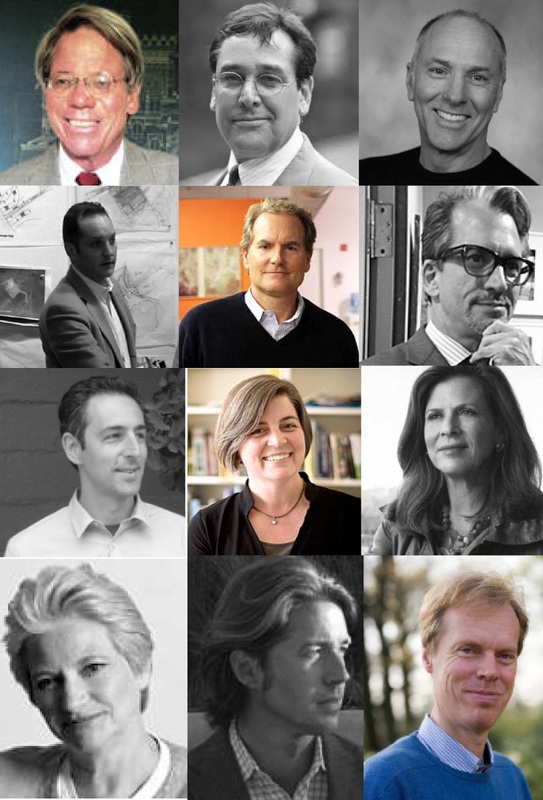 It was a great change to have landscape architects talk about trees and plants, instead of hardscape. 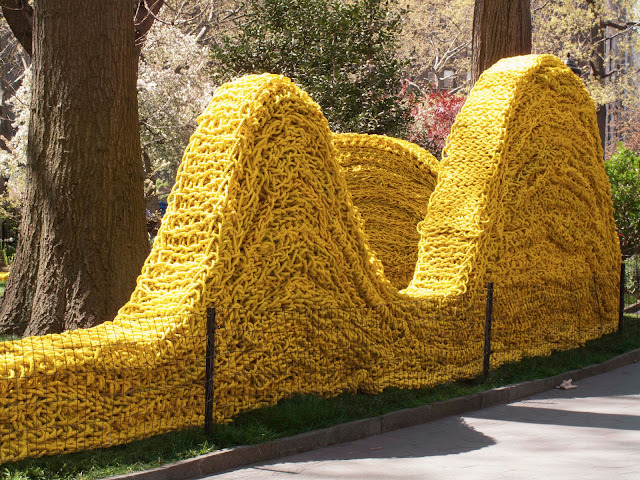 This renaissance of horticulture might be a secret or an unpopular notion. The auditorium was half full. It didn't matter to me. Susan Weiler showed a project I did not know about and it surprised me. 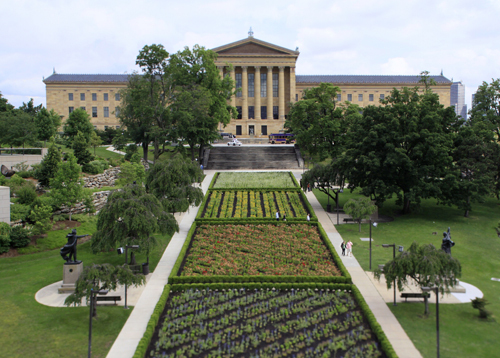 The Sol LeWitt garden, Lines in Four Directions in Flowers conceived of 30 years and recently installed at the Philadelphia Museum is made up of 7,000 plantings arranged rows dictated by the pattern designed by the artist. Would you want to be the one to follow this directive? It's complicated. 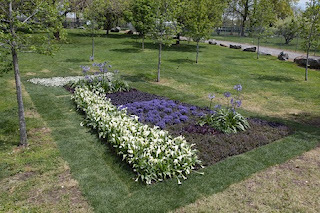 I recently worked with Maria Loboda on a "color-coded" garden for the Freize Art Fair on Randall's Island. It wasn't easy and it only lasted for 4 days. I immediately sympathized with Susan Weiler. I felt bolstered by the day. I work with plants and trees everyday. Keith McPeters of Gustafson Gurthrie Nichol talked about how we return to the garden in a time of crisis. I have never left it and it has never let me down. 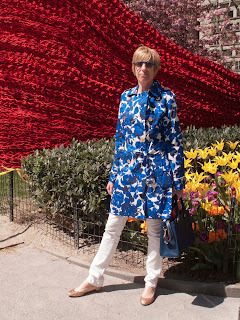 As the doors of the elevator opened on the 5th floor of the Met, I skipped off. Continued walking at a fast clip the 25 feet it takes to reach the first stone pavers on the roof deck. 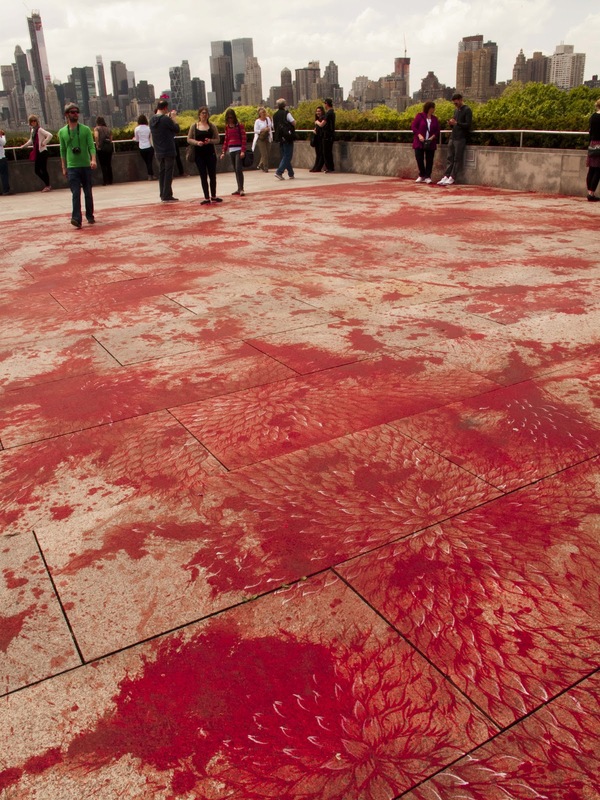 Was this the work of Imran Qureshi? Or was it the ghost of Jackson Pollack? At first glance it looked like randomly thrown paint; on closer inspection pattern and intention made itself known. In a small book published by the Met, Sheena Wagstaff, Leonard A. Lauder Chairman of the Department of Modern and Contemporary Art at the Met compares Qureshi's work on the roof deck of Met, high above Central Park, to his affinity and love of the Mughal garden. Qureshi is a skillful practitioner of miniature painting. For Qureshi, the gardens of paradise as a form conceptually relate to the "gardens" of Central Park. Both spaces were created as retreats: arenas of repose and relaxation. 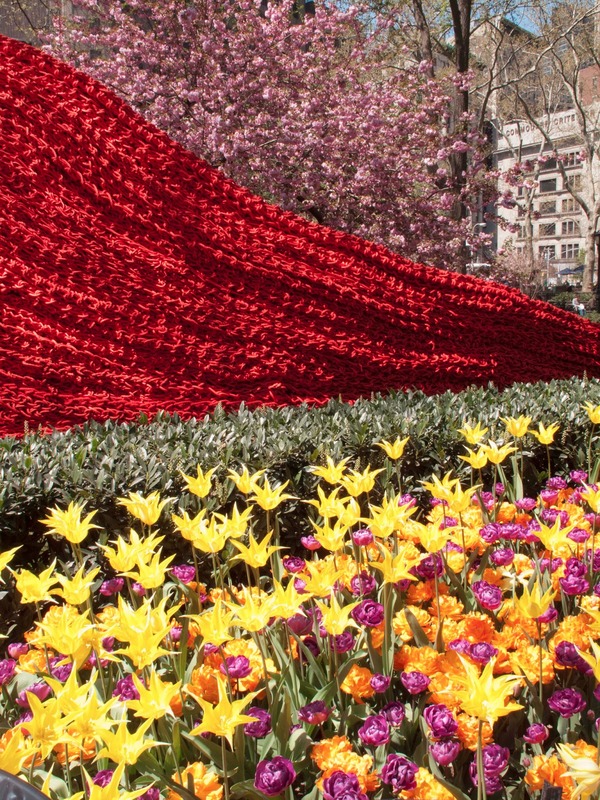 Anyone who spends time in Central Park thinks of it as an earthly paradise. It's the place you go "get away" from the city. This idyllic view is only part of the story of this piece. Quershi started using red in response to the violence in his native Lahore. 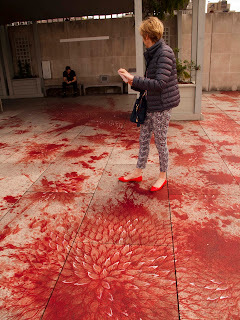 "Yes, these forms stem from the effects of violence. They are mingled with the color of blood, but at the same time, this is where a dialogue with life, with new beginnings and fresh hope starts." Intellectually, I understand what Qureshi is saying. My experience of the work is different. When I wake up in the morning, things are a little blurry. My distance vision needs correction. I see the rough edges of things, but not their details. Once I put my contacts in, clarity is the name of the game. I see pattern and subtleties. 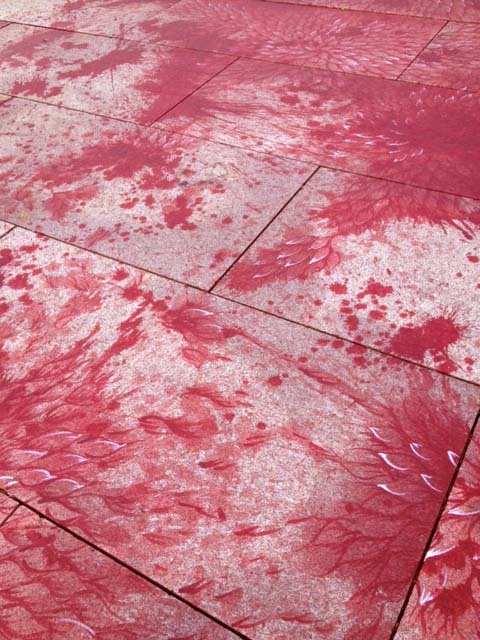 That is how I felt seeing Imran Qureshi's roof garden commission: two stages of enlightenment and delight. 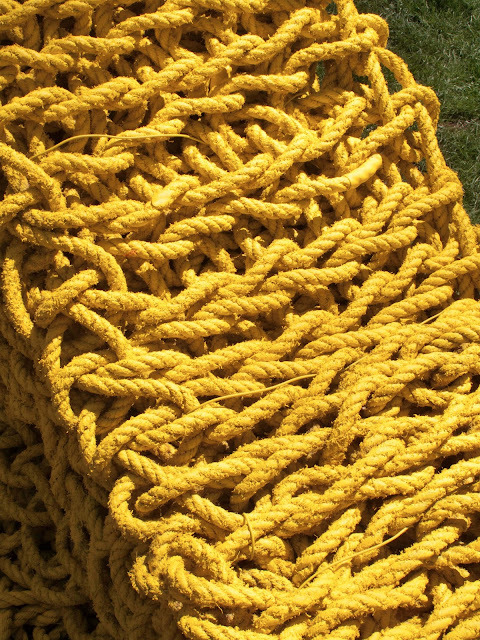 "Red, Yellow and Blue employs re-purposed rope collected from up and down the Eastern seaboard, bringing elements of the coastline to the urban setting of Madison Square Park. 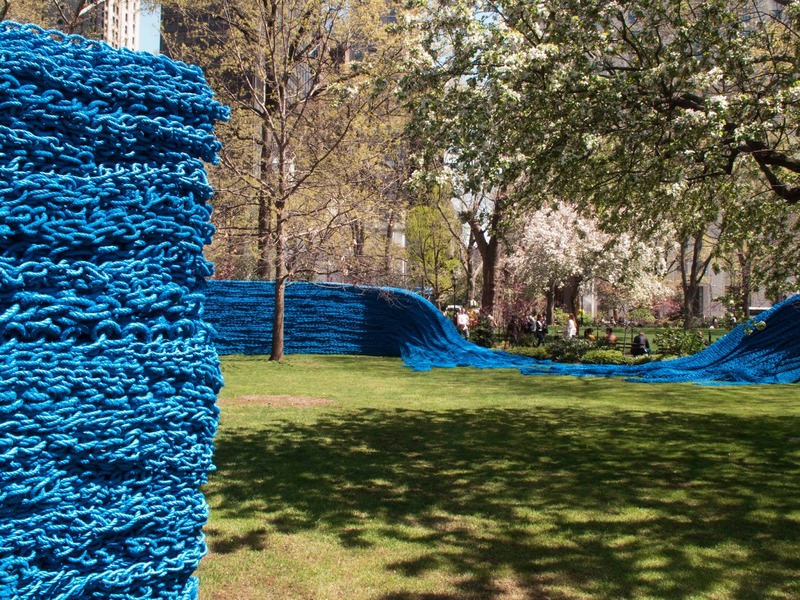 Together, three separate undulating structures of layered roped shaped on-site by the artist will redefine the landscape of the park creating interactive environments that will invite visitors to explore both exposed and hidden spaces, encouraging them to navigate and experience Madison Square Park anew." from Madison Square Conservancy website. 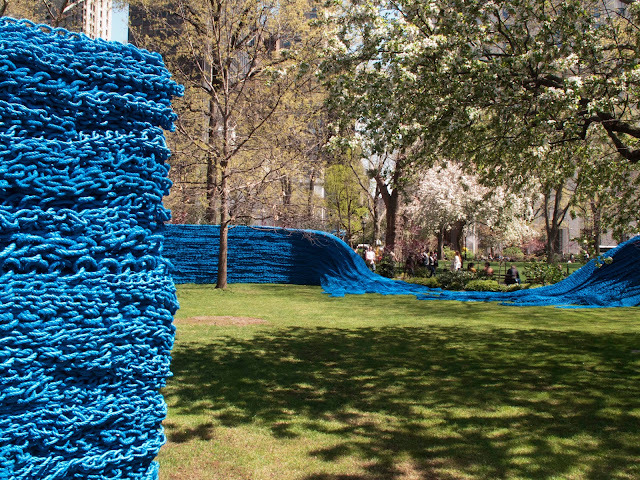 I love how these rope walls change Madison Square Park and I wanted to share it and urge everyone to take a walk through the park. I know how hard it is to maintain relationships. I don't do a very good job of it. I make excuses. I am too busy, overwhelmed, exhausted. After listening to Dr. Naczi and Dr. Tallamy, I was relieved. Native plants are all about relationships. Left alone these relationships remain intact for millennia. It was Rick Darke, who delivered the bad news. 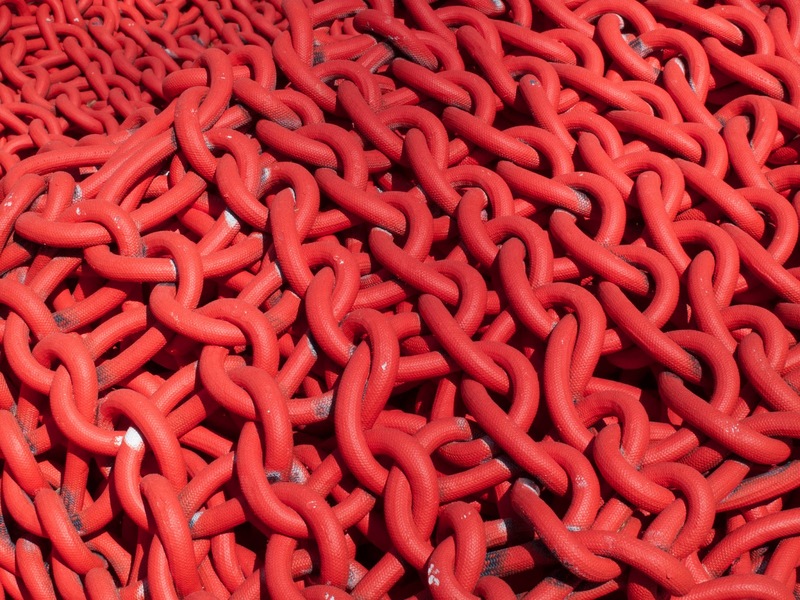 Humans are the ultimate invasive species. He continued, "The idea of wilderness is a bankrupt idea." Darke was on a mission to wake up the audience. "We are living in an interesting age. We are part of one continuous living process called Nature." Darke couldn't help himself. Starting off with the disclaimer, that Piet Oudolf is a good friend of his, Darke showed pictures of The High Line before it became The High Line: the native flora, lack of pesticides and irrigation; the beauty of that landscape. He drew attention to the functionality of the landscape as it existed before it became a destination garden. This brought the discussion back to relationships. 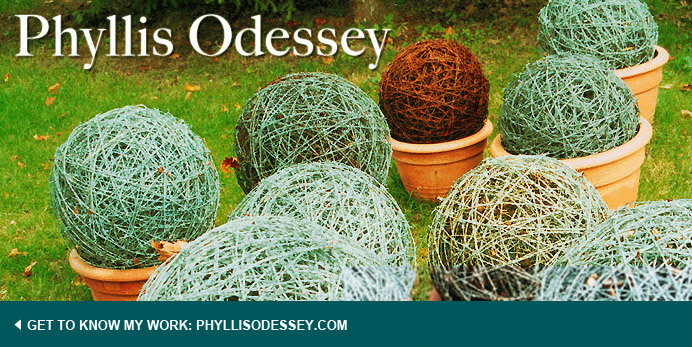 How the connections between plants, insects, and birds create what we call a garden. He urged us all to become citizen scientists. After an entire morning of concepts like biodiversity, ecosystem, food web, I was ready to make new marriage vows: to commit to functional, productive landscapes.